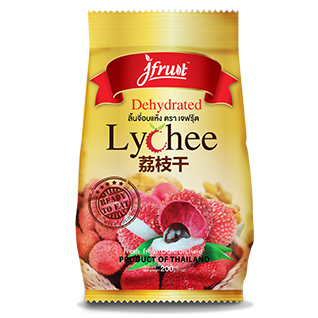 Our Dehydrated Lychee is made from 100% fresh lychee from our orchard. Lychee is known for its vitamins and dietary fibers. No sugar is added in our products; to ensure the most natural experience in every bite you take.